What’s Next At Disney World In 2019? 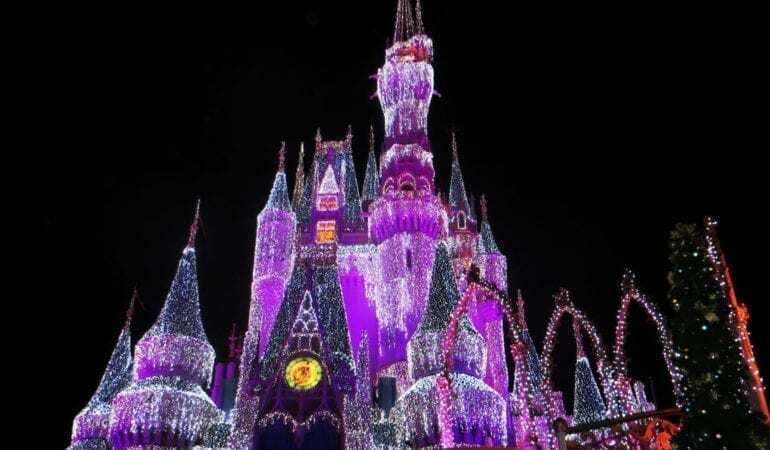 Planning your trip to Disney World next year? Here’s a look at all the new events and attractions that are in store. Bringing a little more magic to the Magic Kingdom, Mickey & Minnie’s Street Party will have kids and adults dancing along with their favorite characters as they parade across the Main Street. Scheduled to occur several times during a day, this joyful procession will make its way towards the Cinderella Castle. Catch Mickey and the gang join the melodious parade and hop along to the remixes of Mickey Mouse Club during this energetic party. Donald Duck, Pluto, Goofy; everybody’s going to be there! From January 18th to September 30th, get ready to join Timon and Rafiki in the Hakuna Matata Time Dance Party! A celebration of young adventurers, this Lion King themed party is all about letting out your inner animal on the dance floor. With talented musicians playing occasion-appropriate beats alongside the newly introduced three-dimensional backdrops, guests will have a chance to recreate their favorite moments from the iconic film. Starting January 18th, watch Pixar Place transform into a city block from The Incredibles. Glance through Edna Mode’s super suit designs and pick your favorite. You’ll also get a chance to be involved in the family mystery and uncover clues to find the youngest and the most mischievous member of the Incredibles clan, Jack-Jack. End your stay in the city block with a celebration honoring the many superheroes including the one and only Frozone. Come spring 2019 and Lightning McQueen’s Racing Academy will find its spot in Disney’s Hollywood Studios. This show will celebrate the Cars film, and have guests encounter the racing legend Lightning McQueen face-to-face. Watch your favorite race car narrate his experiences and go for a spin down memory lane. The most awaited new attraction finally opening in 2019 is undoubtedly Star Wars: Galaxy’s Edge at Disney’s Hollywood Studios. 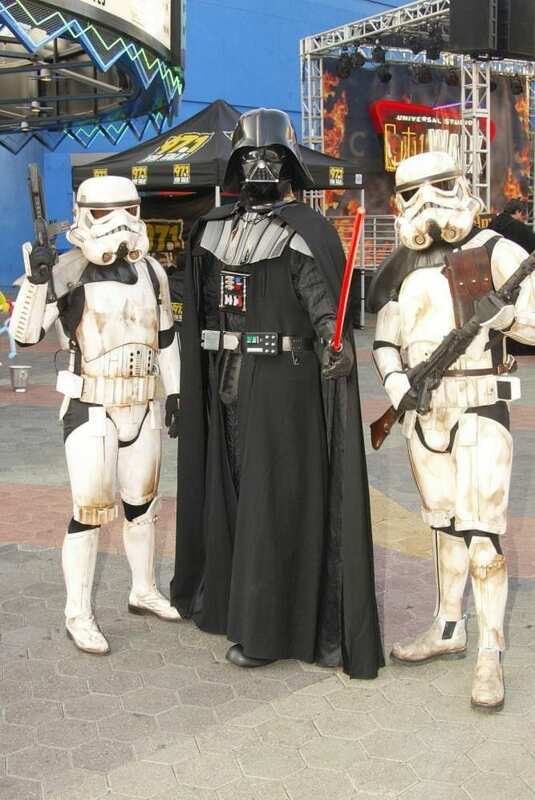 Storm Troopers and Jedi will be gathering to launch this new entertainment, and will be joined by other prominent characters such as Kylo Ren, BB-8, and Chewbacca. Get ready to stock up on your lightsabers at the Star Wars gift shop and battle it out with a fellow Jedi. The force will be strong with this one! Get in touch with Five Star Private VIP Tours for the perfect Disney experience! Book a private VIP Disney World tour in Orlando and avoid the stressful planning and long waiting lines!